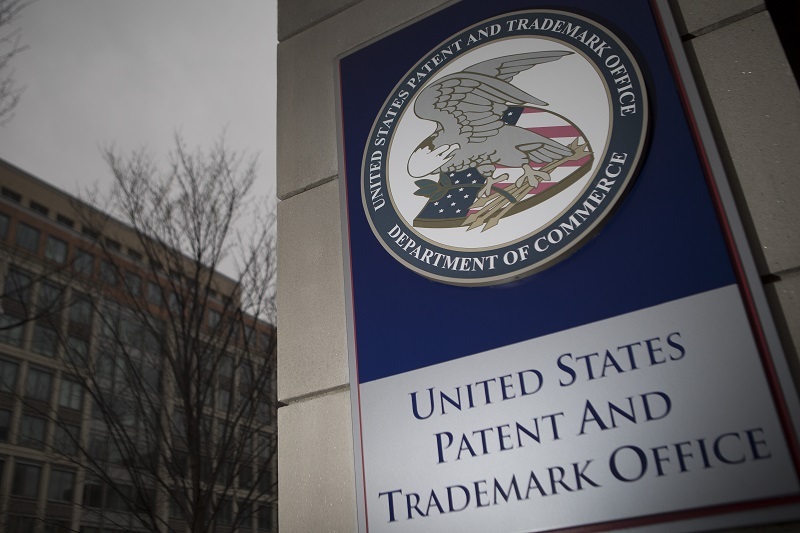 DEP is pleased to announce that we have been awarded the U.S. Patent No. 10,062,146 on 28th August 2018 for our unique CAD Morpher technology. The CAD-Morpher is an innovative concept that allows users to morph existing CAD data directly to new target shapes without much time & effort from design engineers. 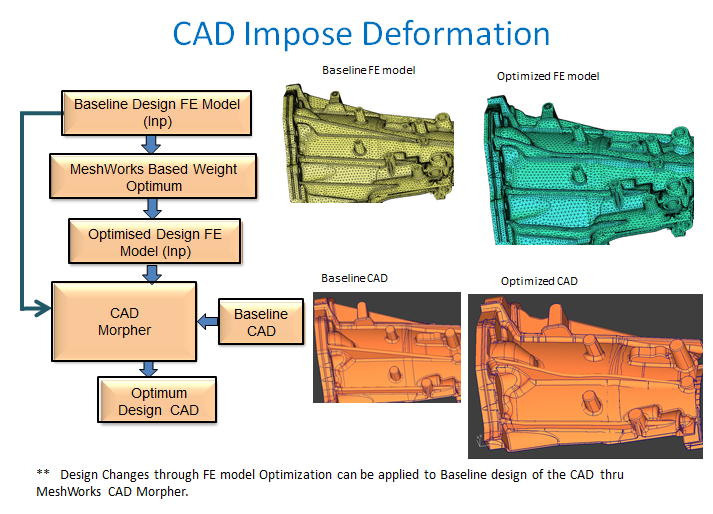 Brief Note: The CAD-Morpher is a transformational morphing feature from DEP which allows users and provides them the ability to efficiently modify an existing full vehicle CAD data (Body structures, Powertrain and Chassis parts) directly to new shapes. For example, the complete BIW CAD data of an existing production vehicle can be made to morph and fit a new vehicle’s styling data and/or proportions. Today’s automotive industry scenario demands for more optimized and comfort rich models to be made out their garage in less time. More designs have to be explored and each design have to full fill certain constraints before moving to the production desk. With the above mentioned critical requirements every manufacturer is on the look-out for a best tool that makes both ends meet. CAD Morpher comes as a saviour for the day with the ground-breaking concept of building CAD models faster than ever imagined before time duration. Its ability to handle both CAD and CAE models makes it a perfect link between CAE and Design teams. Optimized Finite Element and CFD data can be communicated to the design department directly as morphed CAD data which is extremely useful in creating multiple designs with various specs and constraints in lesser time. CAD Morpher has the capability of morphing CAD data in a wide variety of scenarios very easily, efficiently and rapidly. It delivers optimized and balanced products faster to market. With this ‘game-changing’ CAD Morpher technology of DEP, customers can build models up to 10 times faster than the conventional methods. Ultimately CAD Morpher is promising a drastic reduction in the product development cycle time.